AU $2,390,000	Need Finance? Need Insurance? 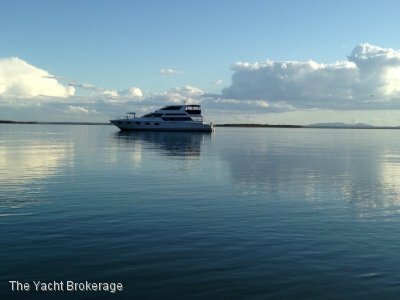 AUSPRO is a 30 Metre Motor Yacht built in reinforced plastic and to ABA standard with exceptional volume and stunning Italian styling, elegant interior that is without compare in today's market. 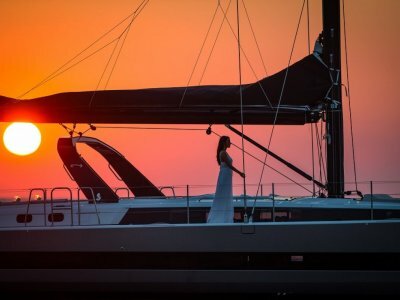 A unique opportunity, this yacht presents in immaculate order, you will have nothing to do but to enjoy her. 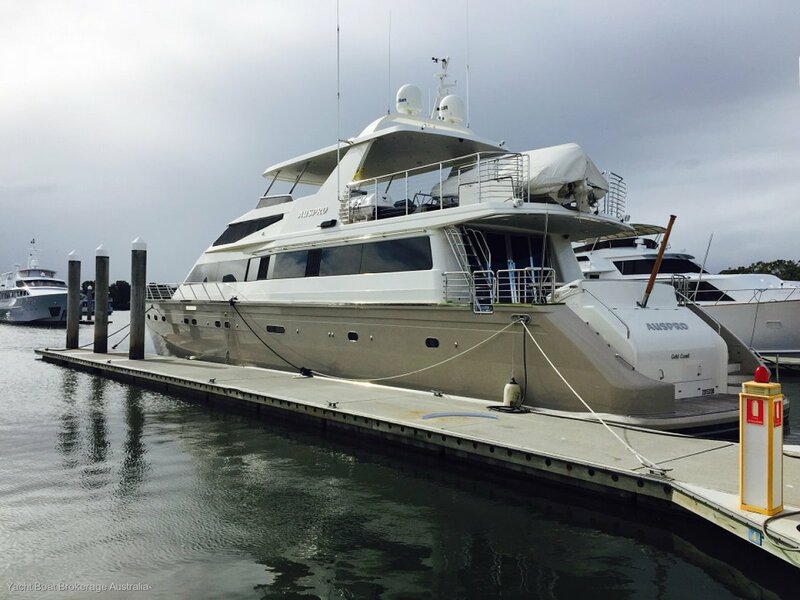 This Yacht has undergone a major refit in 2015.
glass fridges, BBQ and LCDTV, on the foredeck is new lounge facilities. 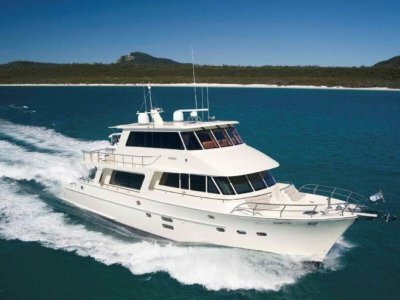 luxury Azimut 98 motor yacht is ideal for charter operations. ride both underway and at anchor.